MOTIVATED SELLERS! 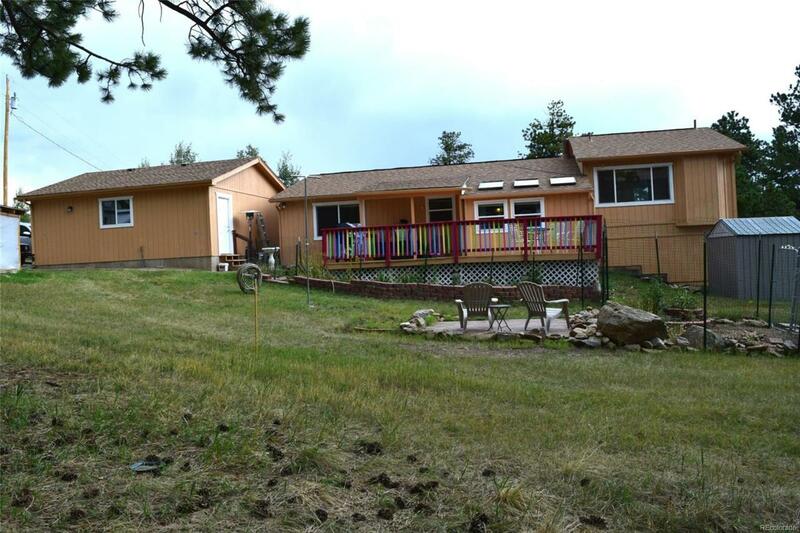 BRING YOUR REASONABLE OFFERS!Great ranch with elevated Master Suite. All remodeled. All new flooring. 3 bedrooms / 2 baths and plumbing for 3rd bath. Bonus area good for office, dining, etc. Great enclosed porch/entrance with lots of windows and skylights. 2 laundry areas. Lots of outside lighting. Storage shed with electric. Garage with electric. RV pad. Garden area. New roof only 3 years old with transferable warranty (40 years). Nice flat yard.